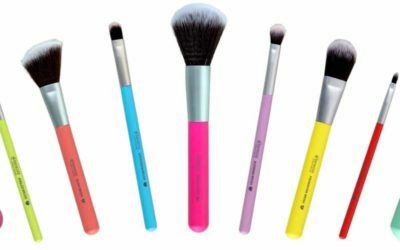 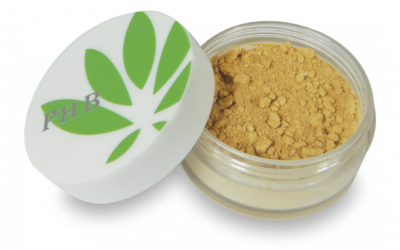 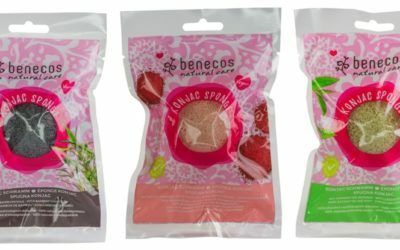 Benecos has extended its certified natural make-up and skincare range with new konjac sponges, lipsticks and a concealer. 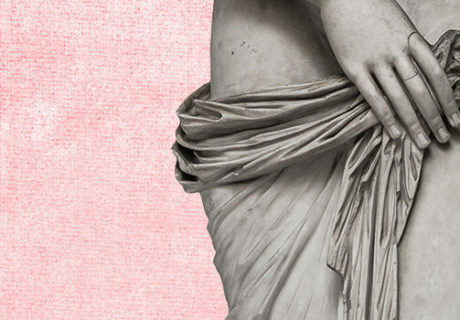 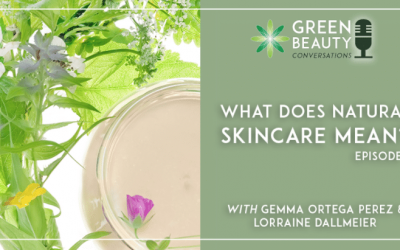 Leading natural and organic online training school Formula Botanica has launched a series of Green Beauty Conversations podcasts. 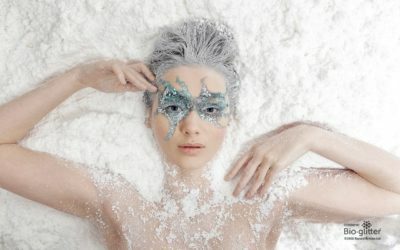 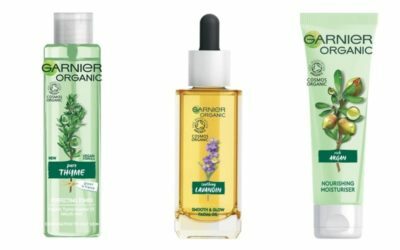 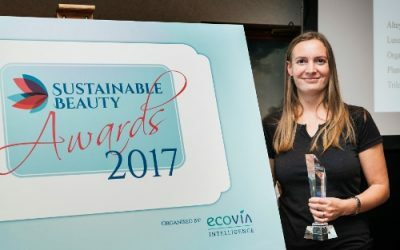 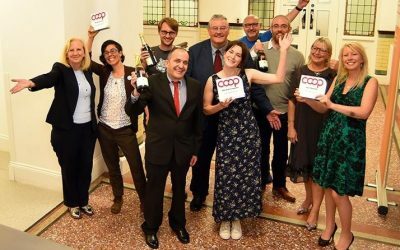 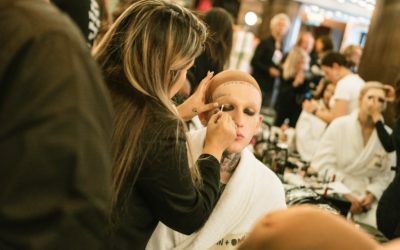 The winners of the 2017 Sustainable Beauty Awards (www.sustainablebeautyawards.com) were announced at a ceremony in Paris earlier this month. 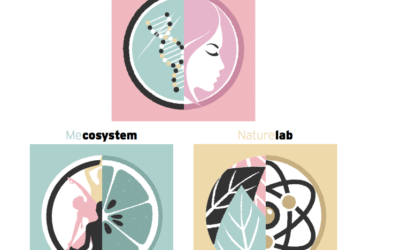 Pai Skincare, the London-based sensitive skin care brand, has closed a £3.45m (€4m/USD4.5m) Series A investment led by Luxembourg based CAP Invest. 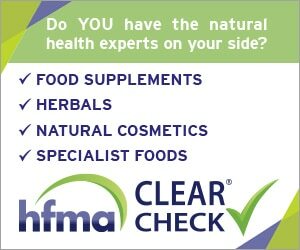 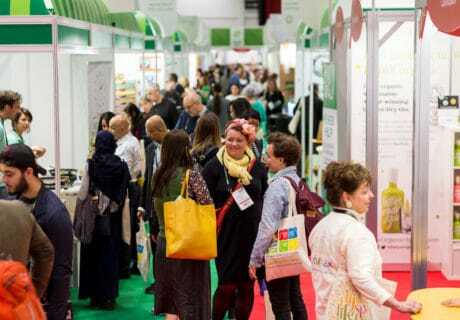 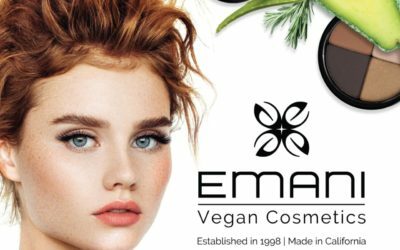 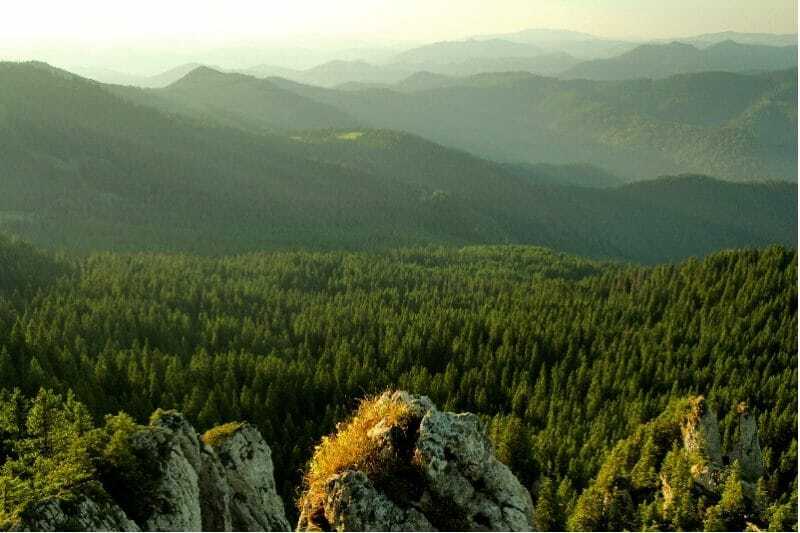 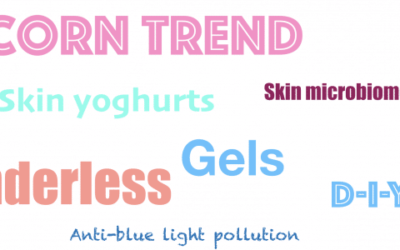 The forthcoming global guidelines for natural and organic cosmetics – ISO 16128 – are not fit for purpose according to industry experts. 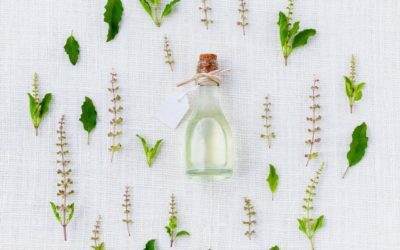 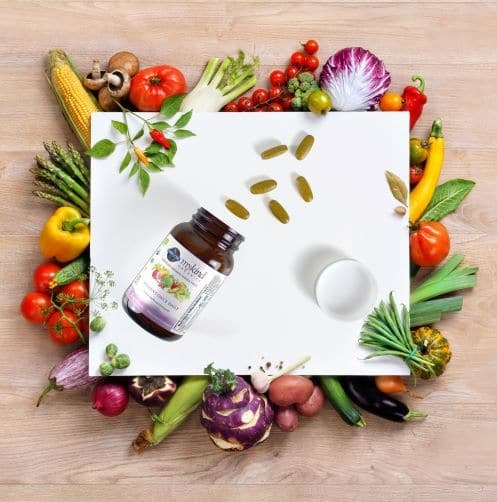 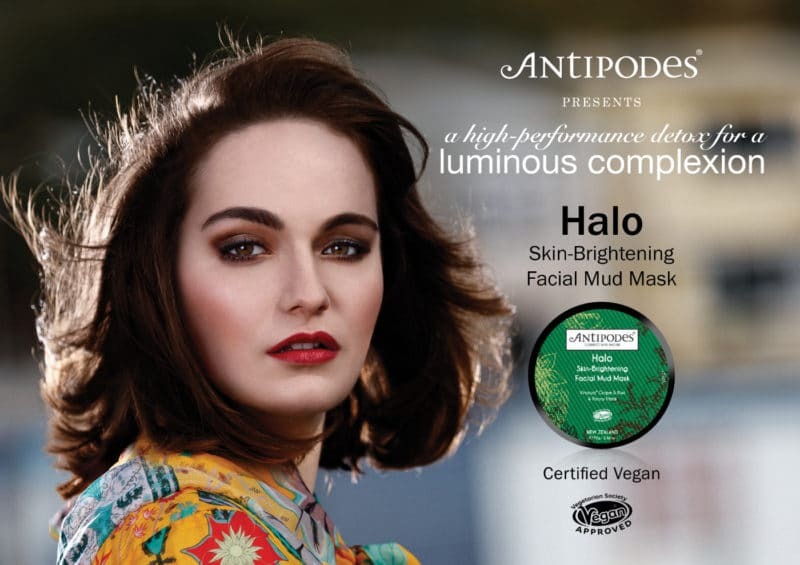 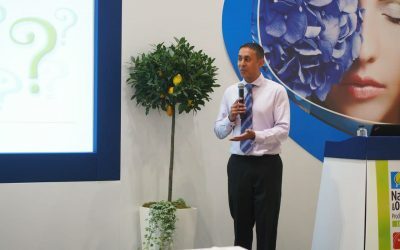 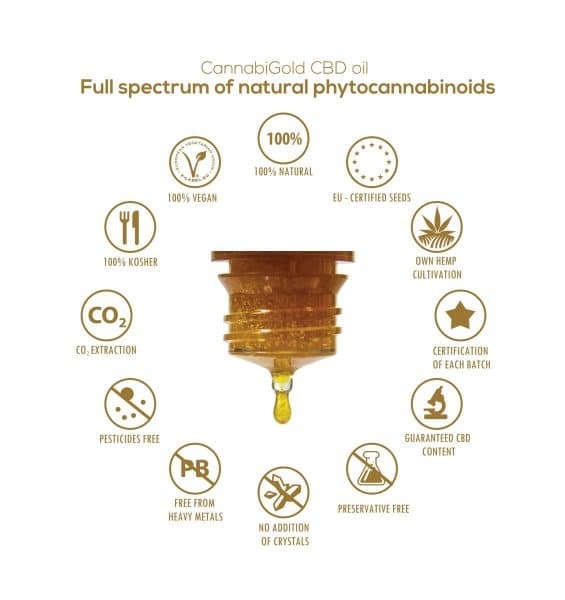 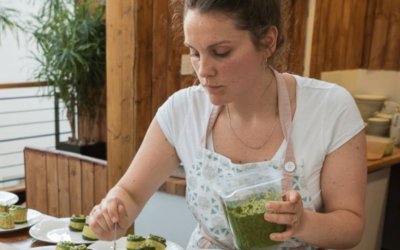 Tackling misinformation and myths about cosmetic products should be a priority for the natural and organic beauty sector, says the founder of leading natural cosmetics training school Formula Botanica. 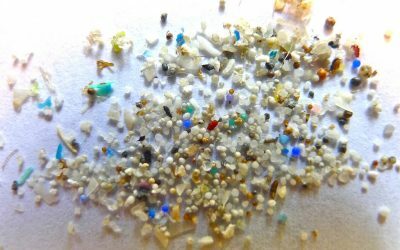 Household cleaning products and certain categories of personal care products will escape the UK’s ban on microbeads, environment campaigners have warned. 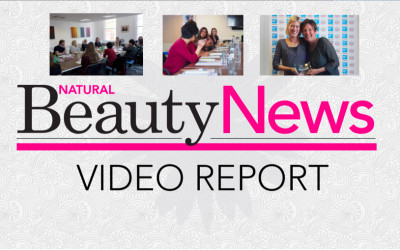 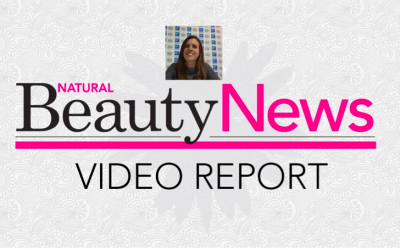 Check out our video round-up of last week’s 2016 Natural Beauty Roundtable event, here at our Brighton offices.